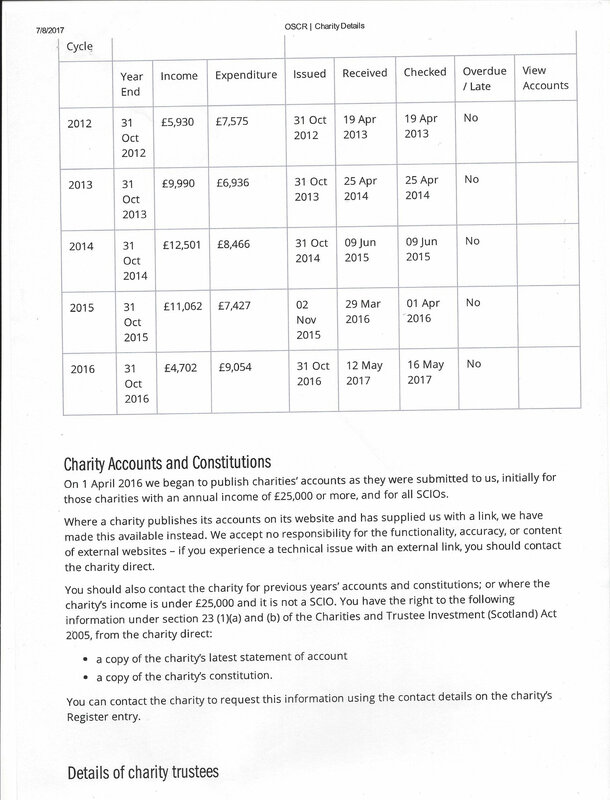 Right 2006 The Scottish Charity Register (“The Register”) is subject to Crown database right. These are the permitted uses. 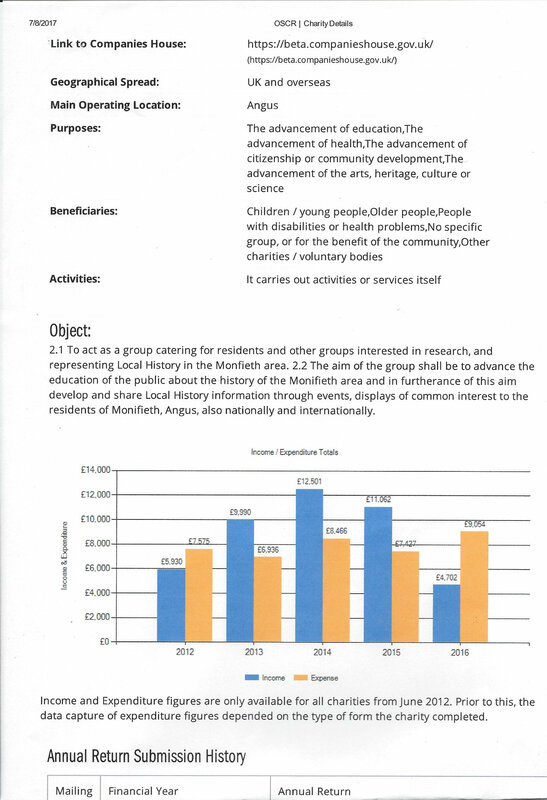 Any other proposed use of the Register and its contents would require a licence from the Office of Public Sector Information (OPSI) (http://www.Iegislation.gov.uk/).